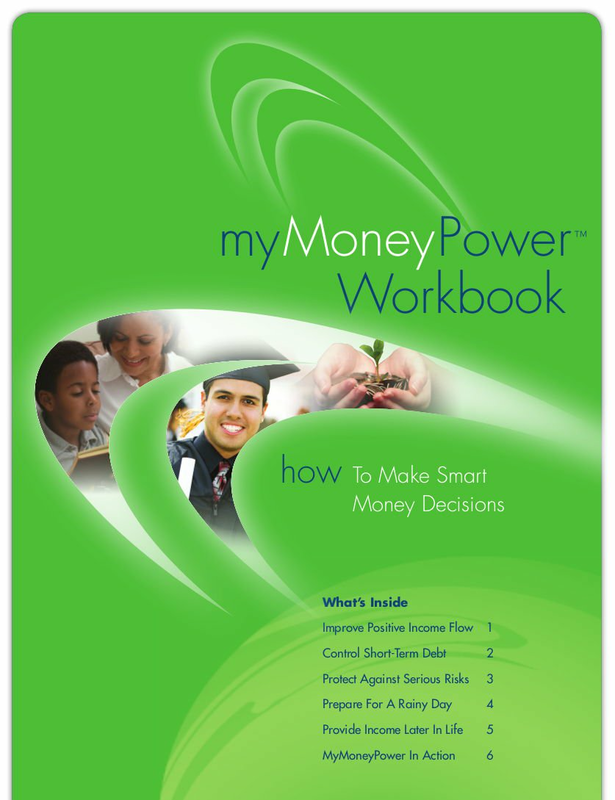 Learning and practicing good money-management habits helps obtain personal goals - and peace of mind. 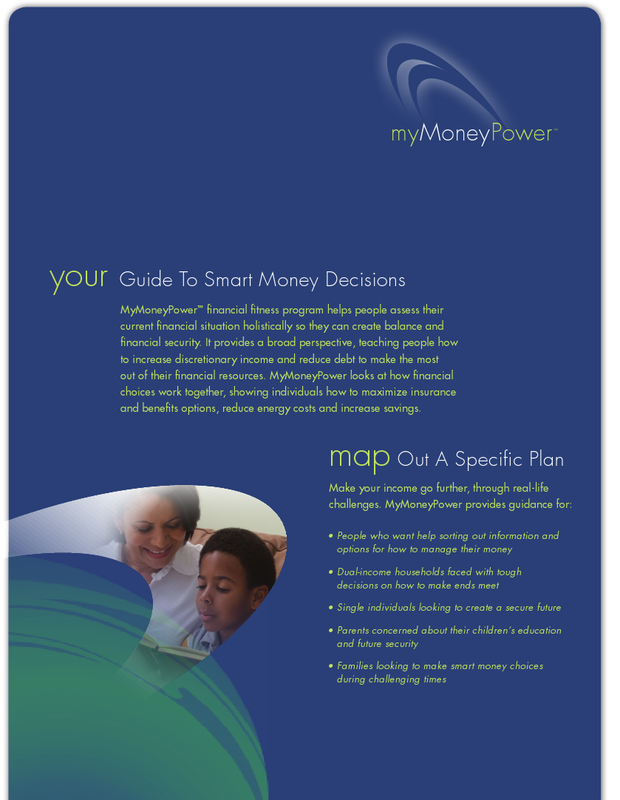 That's why Worksite Communications created the employee financial education tool: myMoneyPower. This program is provided by Worksite Communications as a value added component of employee benefit enrollments at no charge to the employer or employees. 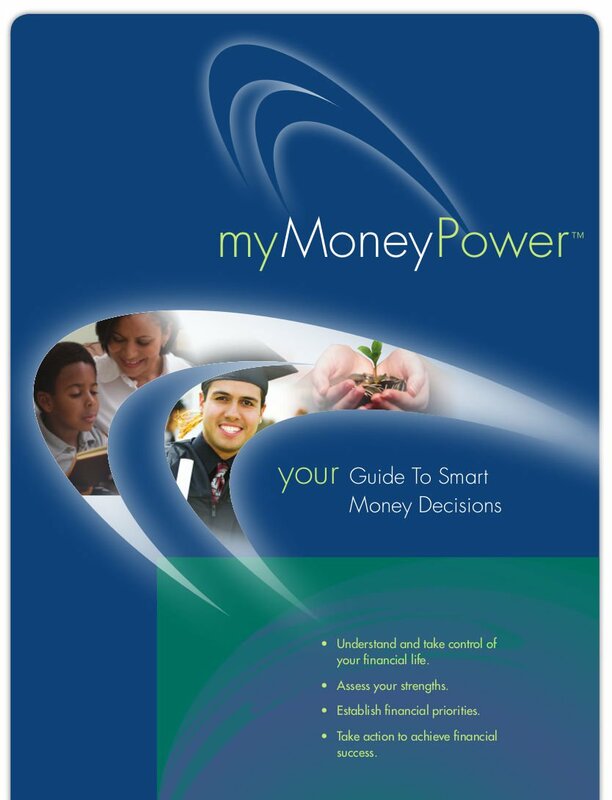 myMoneyPower is available in group meetings, via telephone or one-on-one meetings.